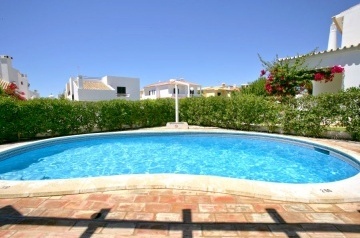 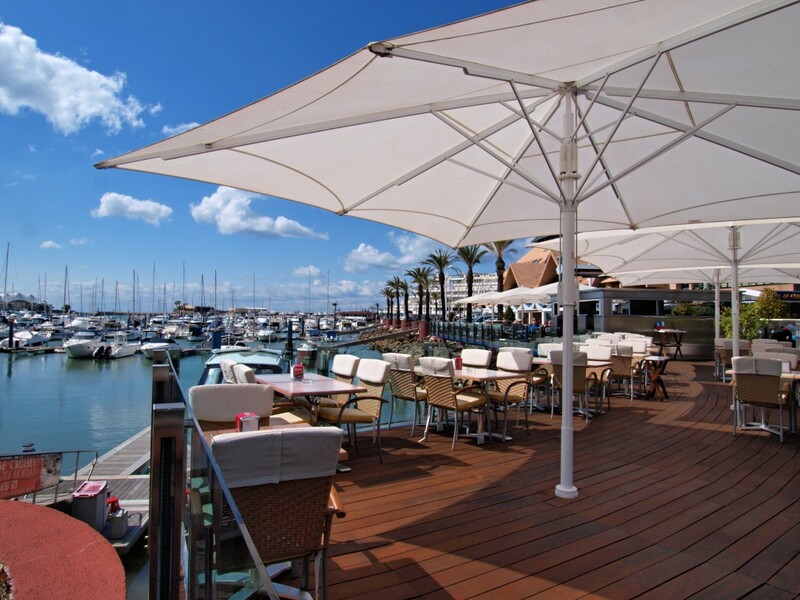 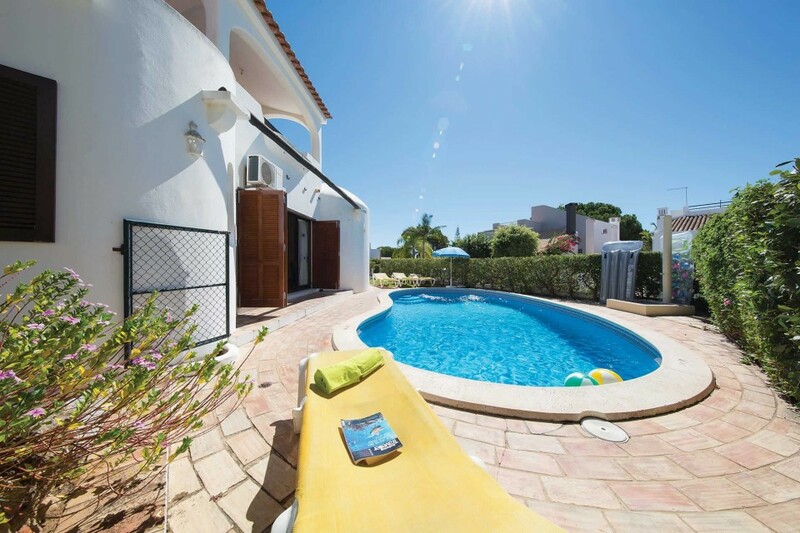 Situated in the sought after resort of Vilamoura, this villa is conveniently located within a 25 minute walk of the &apos;old village&apos; where you will find a small selection of bars and restaurants. 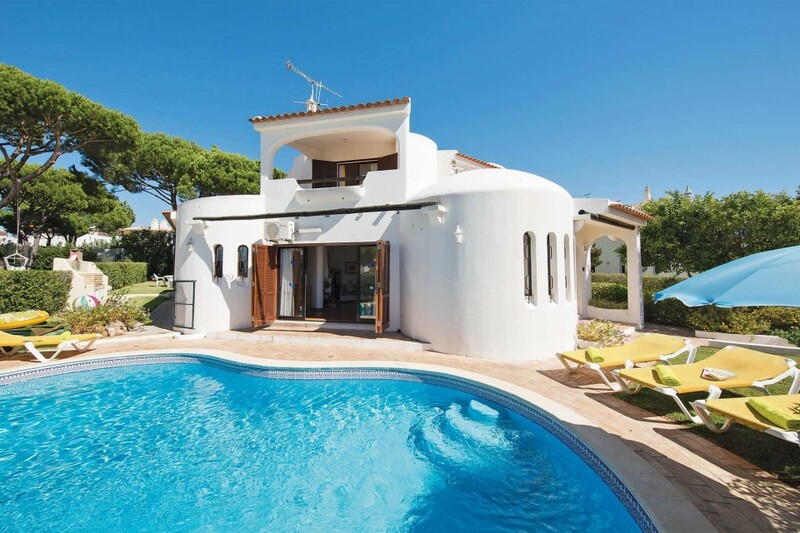 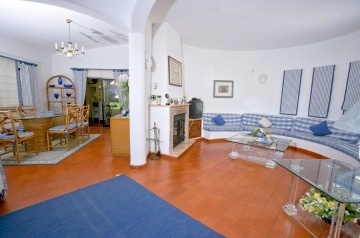 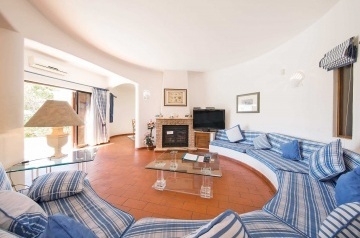 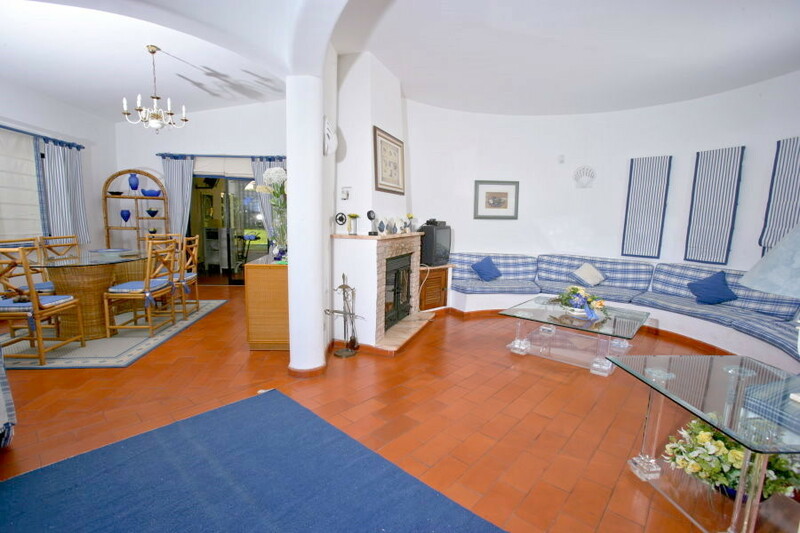 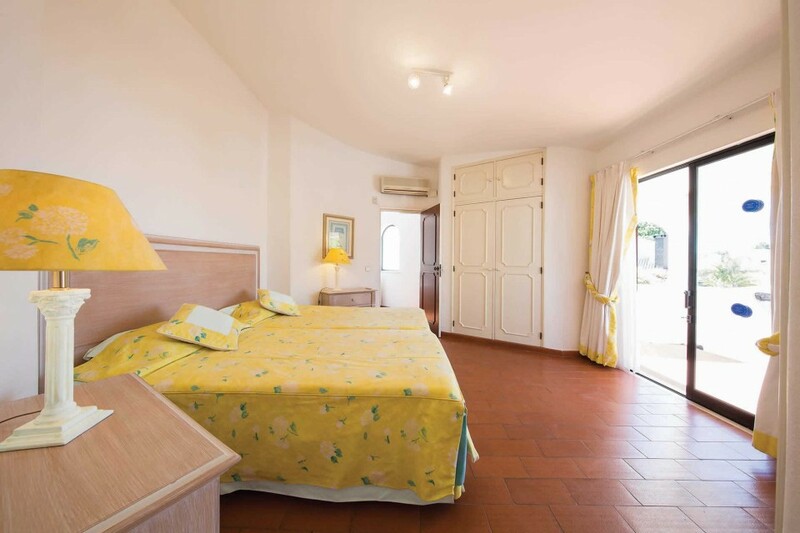 The property offers spacious and well-equipped accommodation including a beautiful circular built in sitting area, a typical feature of Algarvian architecture. 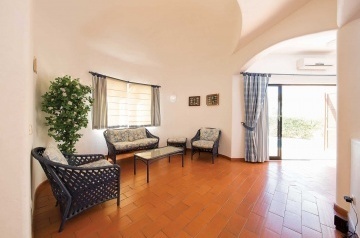 Patio doors lead out from the lounge to a large garden and private pool, which also provides sun loungers, patio furniture and a barbecue.